Mask presents a striking collection of rare masks steeped in ancient tradition, captured through the lens of one of the world’s most celebrated documentary photographers. Concerned by the loss of cultural diversity in our rapidly modernizing world, photographer Chris Rainier traveled the globe documenting the world’s disappearing cultures with a focus on indigenous dances and rituals. The result is this mesmerizing photographic collection of rare and ancient masks, collected over thirty years and across six continents. Preserved in hidden locations at the edge of the known world, the masks displayed in this book are hallmarks of little-known and dying cultural and religious traditions from across the globe. 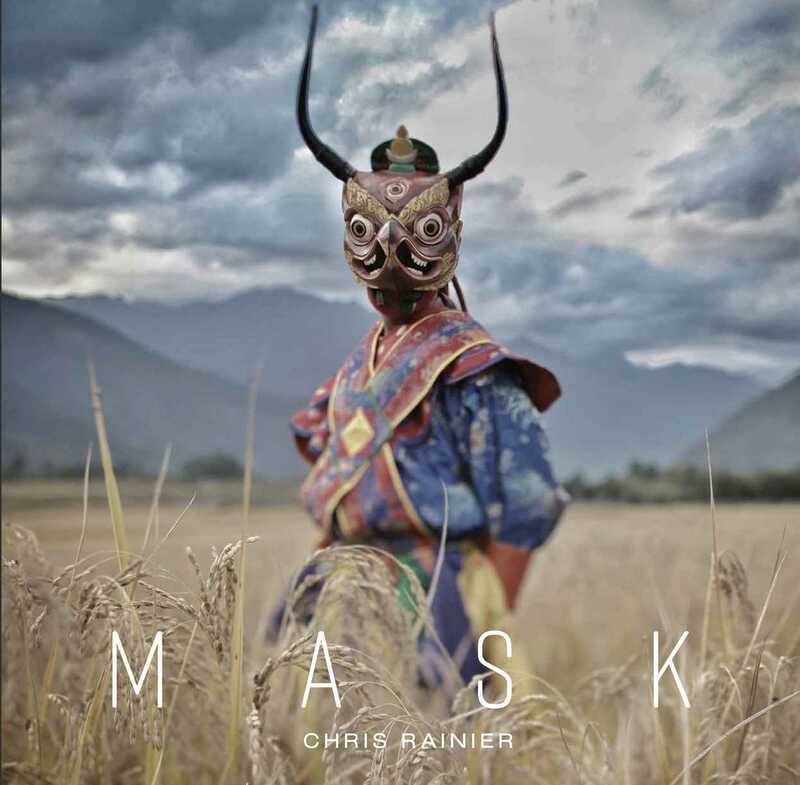 Through his stunning photography—at once mysterious and ethereal—Rainier takes us on a continent-spanning survey of the practice of veiling one face with another—from the masks used in scarification rituals in Burkina Faso to Bön Buddhist masks long hidden away in a Bhutanese monastery. Accompanying the striking images are a foreword by renowned essayist Pico Iyer and stories recounting Rainier’s journeys to the remotest reaches to preserve the memory of these ancient objects of beauty and power and the cultures that produced them. Rainier, a National Geographic explorer and photographer, has dedicated his life to preserving cultural heritage. Through his lens, we see an awe-inspiring portrayal of the rich cultural diversity our world still has to offer.